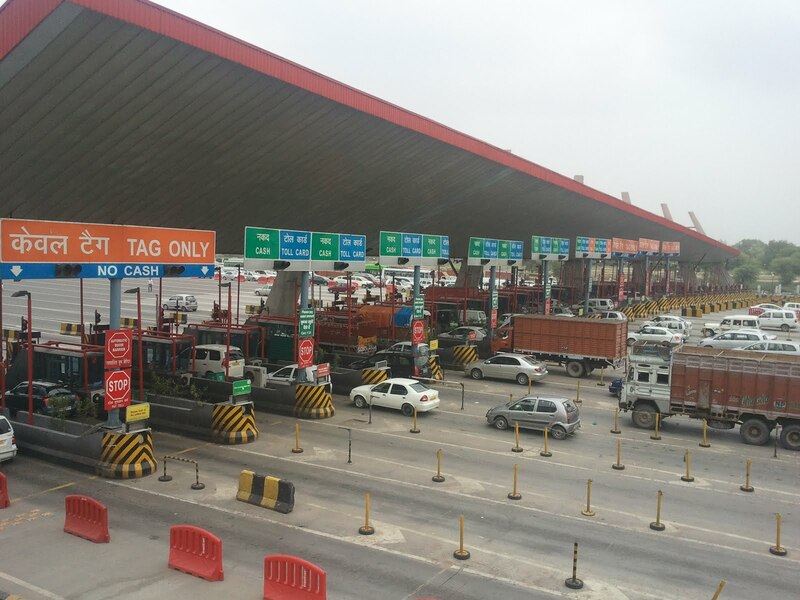 If you are one of those million people who travel from Delhi to Gurgaon and back through the expressways, then you are about to get some bad news! You already know how traffic gets backed up even if one car breaks down on the expressways. Imagine half of the lanes getting shut down until next year. Yes, you read that right! Can Monday get any worse? God, we hope not! The National Highways Authority Of India (NHAI) is planning to shut down 16-17of the expressway’s 32 lanes at the border to make space for construction of an underpass near Ambience mall. Approximately 3.25 lakh vehicles cross the border every day. And since Gurgaon is a corporate hub, a larger share of these vehicles crosses the border during the peak office hours in the morning and evening. Work on the project – which also includes building a u-turn flyover at Shankar Chowk, around a kilometer from Ambience mall is likely to begin this week. The construction will take place in three phases. In the first phase, 9 lanes of the carriageway and 7 on the other side are expected to be off bounds. But of course, while all the construction is happening, the Gurgan police and the NHAI say that they have devised a diversion plan to keep the expressways traffic moving. Its efficiency will be tested as soon as the barricades are put up. The underpass will benefit people who currently have to go all the way to Rajokri in Delhi to take a U-turn towards Ambience mall and other parts of Gurgaon.